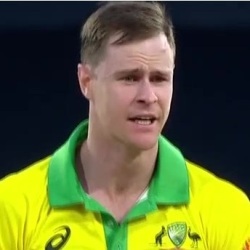 Today is Jason Behrendorff's birthday. He has turned 29 from 28. 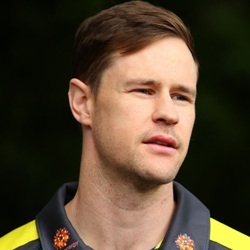 Jason Behrendorff has celebrated the total number of 28 birthdays till date. See the analysis by days count and bar graph. 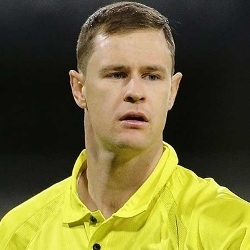 Jason Behrendorff was born on 20-04-1990 in Camden, Sydney in the state of New South Wales, Australia. He is an Australian Cricket Player.